Hanover - Hannover 96 have confirmed the signing of Japan international Hiroshi Kiyotake on a four-year deal from relegated outfit 1. FC Nürnberg. The playmaker, who was a member of the Japan squad for the 2014 World Cup, spent the last two years at Nürnberg after moving from Cerezo Osaka, scoring seven goals and setting up another 19 in 64 Bundesliga outings. "Kiyotake is a versatile attacking player, a strong passer of the ball and great at set-pieces," said Hannover head coach Tayfun Korkut. "I'm delighted that we've managed to complete the deal before the start our training camp in Bad Radkersburg on Sunday." The Reds’ sporting director Dirk Dufner shared Korkut's sentiments. "Kiyotake is just 24 years old, so his development is by no means over," he said. "He's managed to draw attention to himself during his first two seasons in the Bundesliga as well as with the national team." 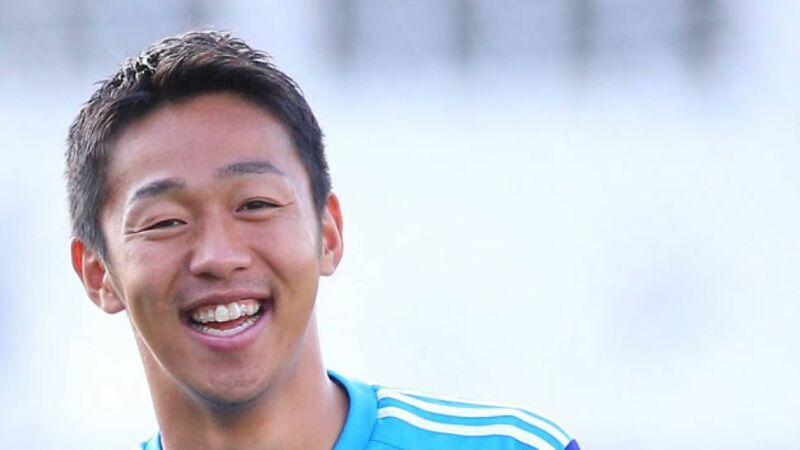 Kiyotake will link up with Japanese international colleague Hiroki Sakai at the HDI Arena.